Saturday October 19. Second and last day of Rhythmic Gymnastics National Champion-ships in Walvis Bay. We came in time for Hanna to start her warm-up. She had two routines this day. First was “Free dance”. 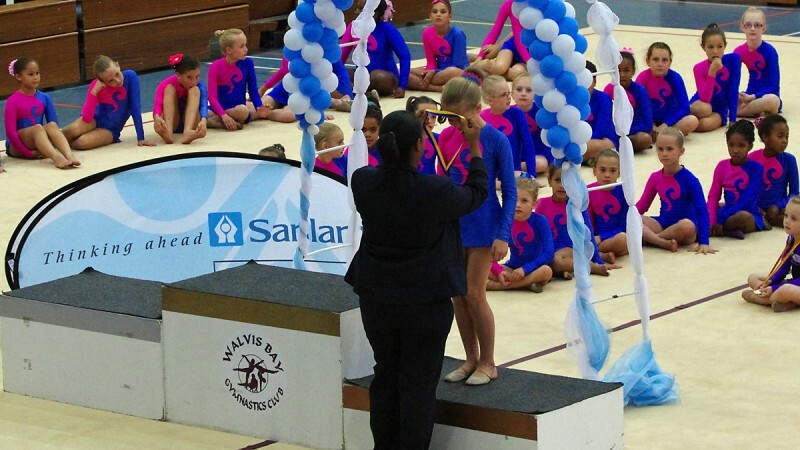 Hanna is a beginner so she is competing in “Level 1” and in her age-group there were seven gymnasts. Below you will first see Hanna’s friend and “look-alike” Lize-Marie who did a really nice performance. After Lize-Marie it is Hanna. The free-dance put Hanna on a third place! Soon after this it was time to warm up for the “Rope” routine. Concentrated faces for Hanna and her trainer, Ms Wietza Snyman. 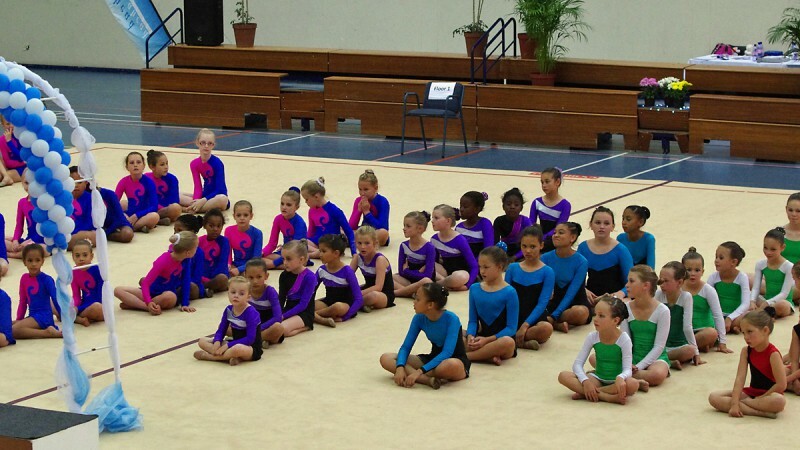 Below you will see gymnasts from two other clubs and then Hanna. The Prize-giving. 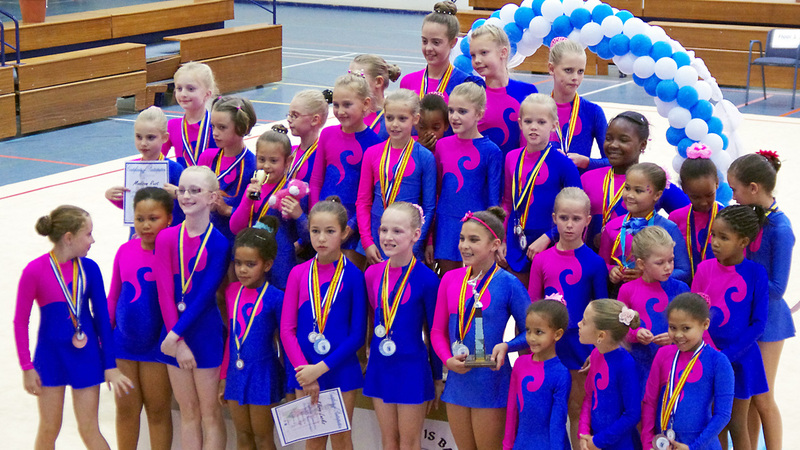 Most of the gymnasts are from Hanna’s club – Windhoek Rhythm Club. 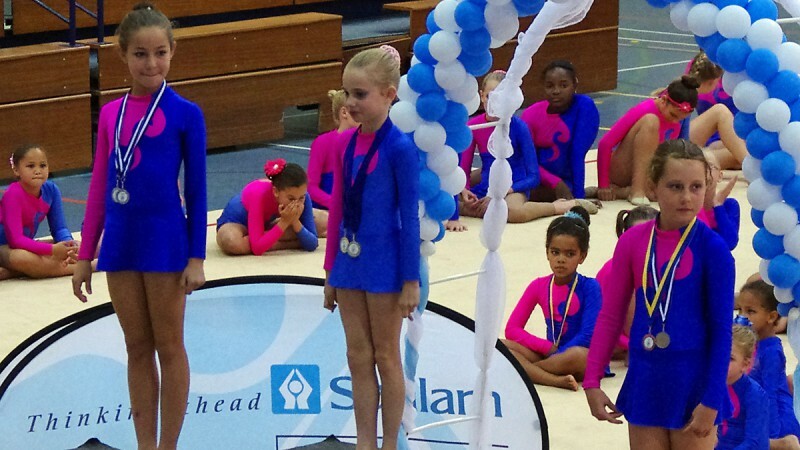 For her rope routine Hanna received a Silver medal! 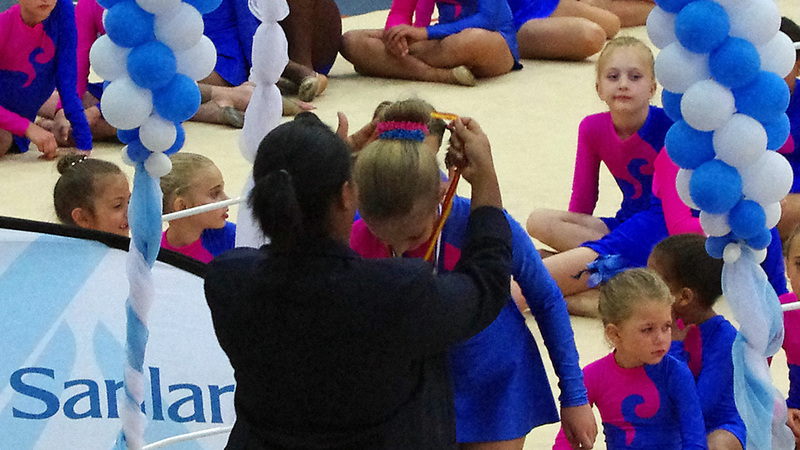 And in overall Level 1 in her age group it was another Bronze! More medals for the WRC girls. Above girls in Level 2, all three from WRC. A group picture of the WRC girls. This entry was posted in Allt / everything, In English, Rhythmic Gymnastics. Bookmark the permalink.